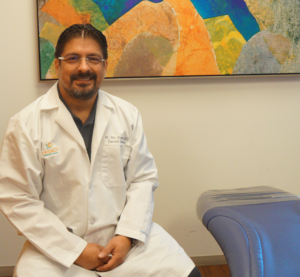 To learn more, I sat down with Dr. DeAnda to learn why good dental hygiene is so important. Here’s what he had to say. Why is it important to practice good dental hygiene? Good oral/dental health translates to good health overall. Dental problems such as cavities or gum disease can impair your ability to eat and speak properly, cause pain and bad breath. And what many people may not realize, is that poor dental health can have a profoundly, negative affect on areas outside of the mouth, including your heart, diabetes, pregnancy and chronic inflammation, such as arthritis — to name a few. Some studies suggest that the bacteria in gum disease can travel to your heart and cause heart disease, clogged arteries or stroke. Gum infections, such as periodontitis, have been linked to premature births and low-birth weight in pregnant women. Diabetes reduces the body’s resistance to infection, making the gums more susceptible to infection, which can adversely affect blood sugar. And painful mouth sores, are common in people who have HIV. 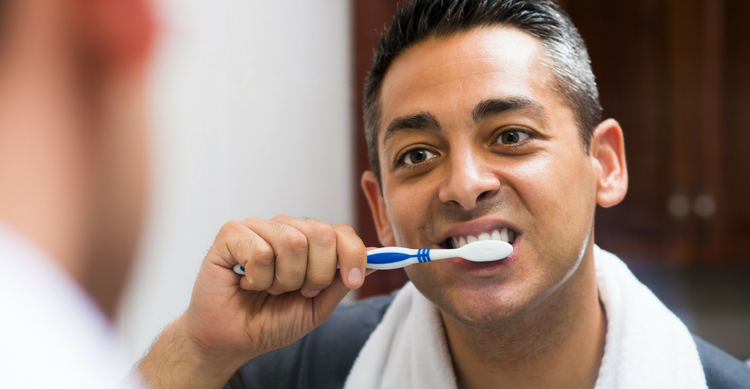 Practicing good dental hygiene is so important, because it can prevent these type of oral disease and dental problems. And prevention should be the primary focus. What are the signs of a serious dental problem? You should see your dentist if you experience pain, bleeding gums, swelling, both inside and outside the mouth, tenderness, blisters and ulcers that don’t heal, or noticeable changes in color or texture of the soft tissues. These could all be indications of a serious, or potentially serious condition, such as mouth cancer or chronic gum disease. What are the keys to good dental hygiene? Keys to good dental hygiene include brushing for at least two minutes twice a day with a fluoride toothpaste, flossing daily and seeing your dentist every six months for check-ups and dental cleanings. Diet is just as important. Keeping sugar intake to a minimum is vital. Alcohol consumption should be in moderation. And smoking, or any type of tobacco use, should be avoided. With routine visits to your dentist and good oral hygiene, your teeth should last a lifetime, as they were designed to do. Legacy Community Health provides adult and pediatric dental services at its Montrose, Baker-Ripley, Lyons and San Jacinto clinics.